Le Moulin Du Roc Hotel in France is simply a living fairytale, adorned in rich greenery that cascades like an emerald waterfall around peeping window shutters and romantic balconies, just blissful! 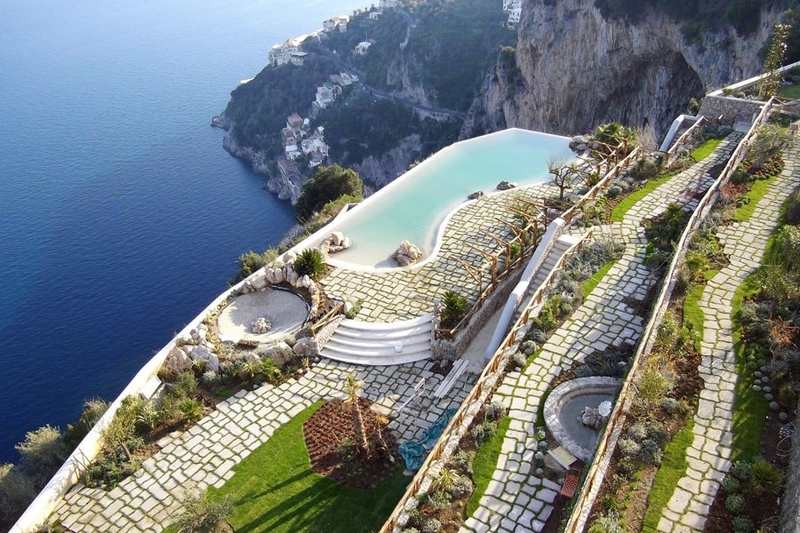 Majestically overlooking the ocean, the multilevel patios of Monastero Santa Rosa in Italy has views upon views. 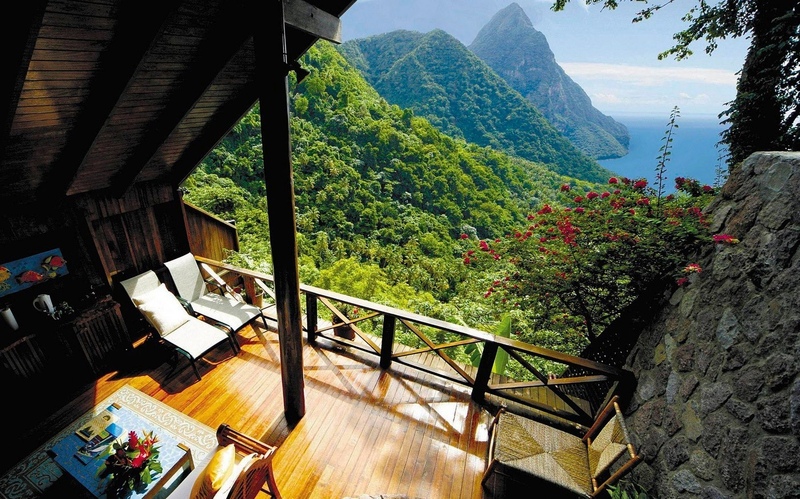 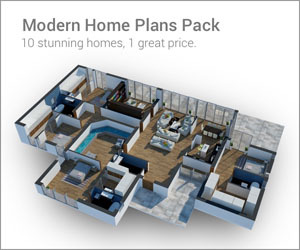 The Ladera Resort in St Lucia is a tropical island paradise, teeming with natural splendor. 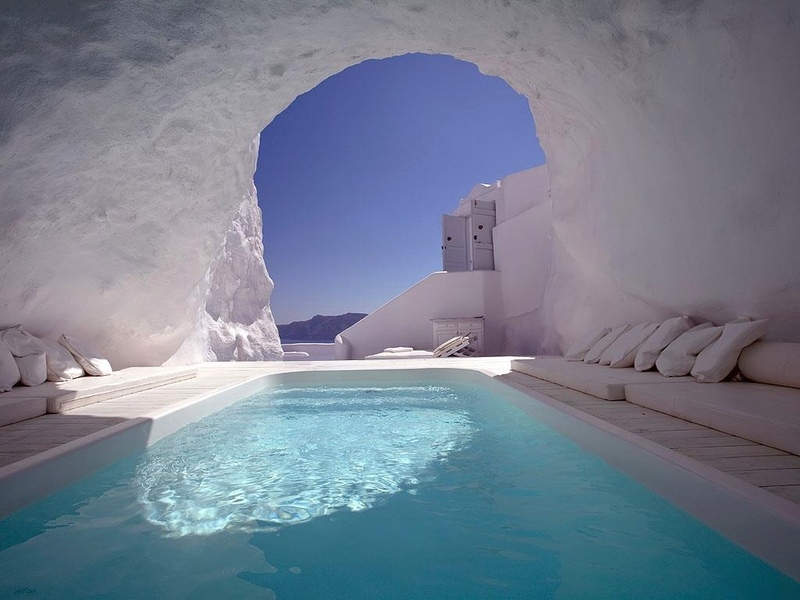 The Katikies Hotel, Santorini, hold a poolside patio hangout like no other. 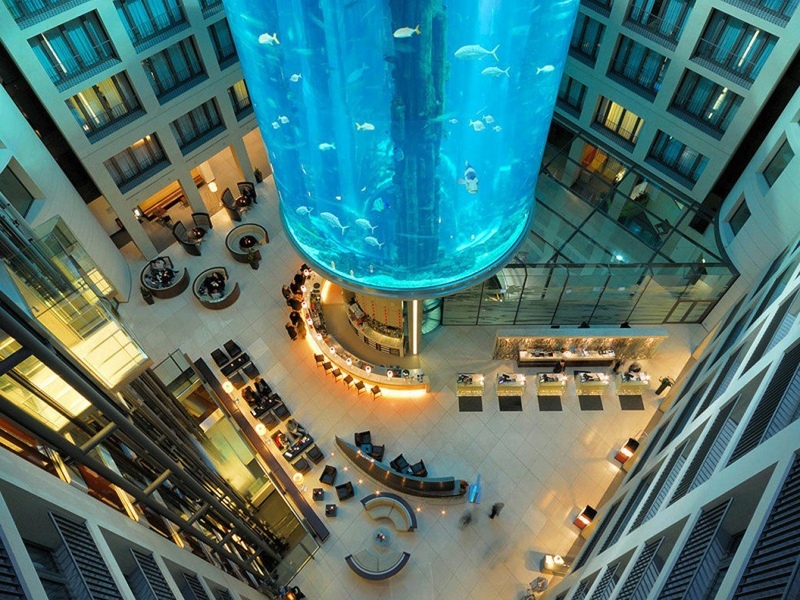 Nestled beneath a colossal, cylindrical aquarium that reaches up several stories high, the central core of the Radisson Blu Hotel in Berlin is a spectacle to behold. 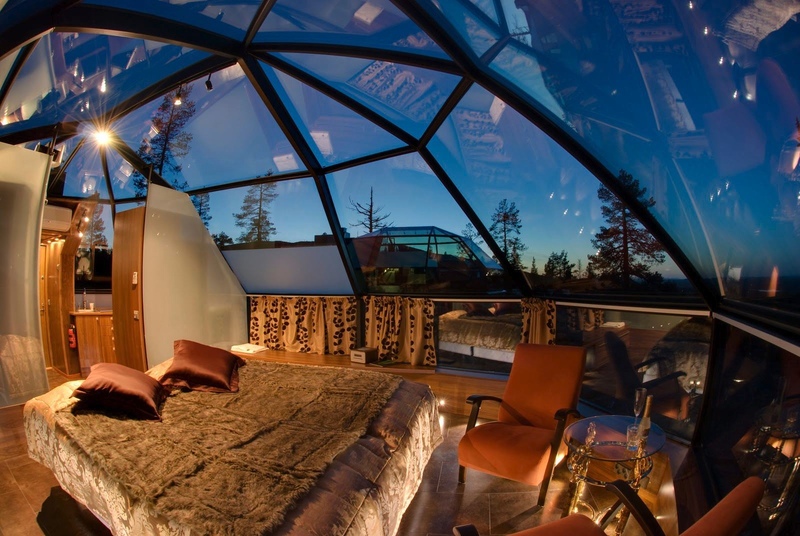 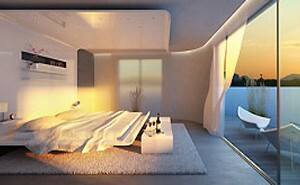 Stargazers and cloud watchers alike will adore the glass ceilings of this suite at Hotel Kakslauttanen in Finland. 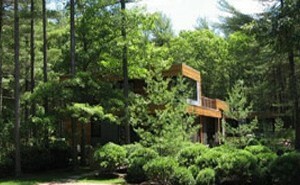 Enjoy stretching out under the sky with all the beauty of camping out in nature without any of the bugs or chilly breezes. 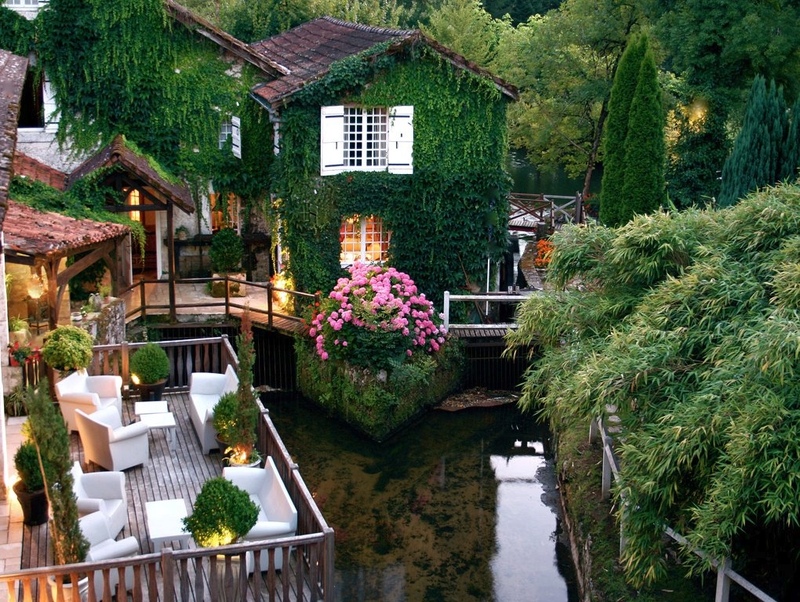 This striking color combination of cherry red sun awnings, parasols and dining seats against a dense covering of exquisitely lush ivy is the scene that will meet you at the swish Hôtel Plaza AtheÌneÌe in France. 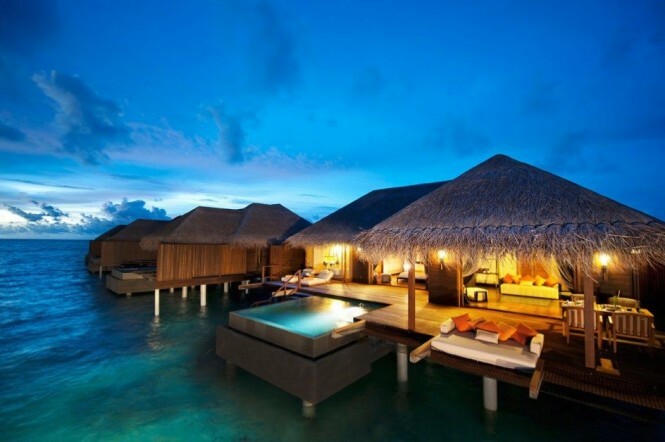 With sun decks and private plunge pools suspended above a turquoise sea, you may never want to leave your luxury hut at the Ayada Resort in the Maldives. 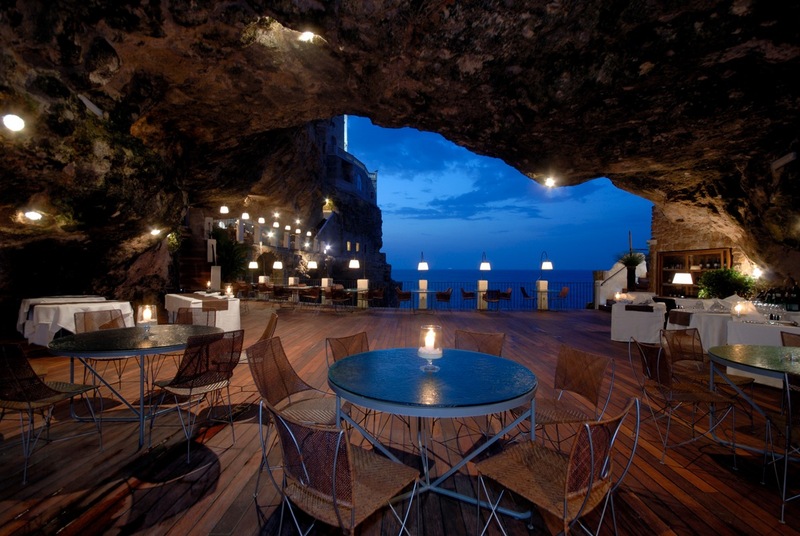 Carved right into a rock overlooking the Adriatic Sea, Hotel Ristorante Grotta Palazzese Polignano a Mare, Italy, is situated amongst a stunning backdrop of caves that have had visitors in awe for centuries. 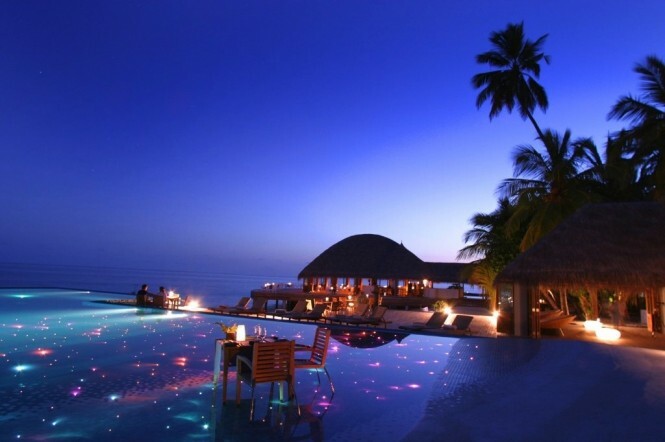 Take in a magical sunset at Huvafen Fushi Resor, Maldives.